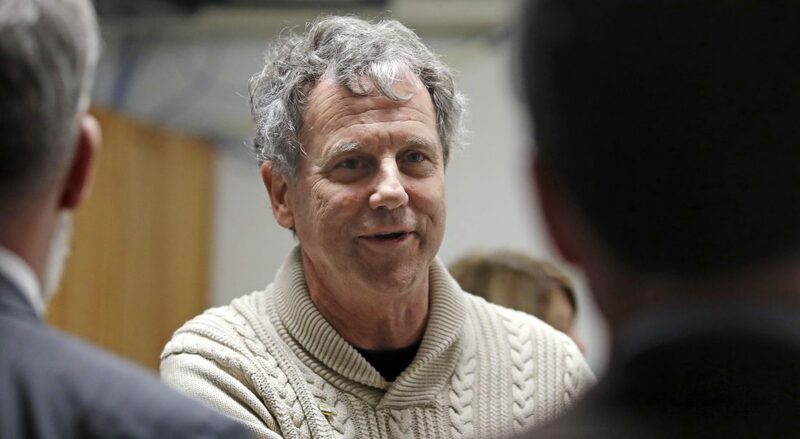 HAMPTON, N.H. (AP) — Democratic Sen. Sherrod Brown is in New Hampshire for the weekend as he explores a potential 2020 presidential bid while trying to set himself apart with his broad appeal to the working class. Brown expressed his strong support for paid family medical leave, higher wages, better benefits, better workplace rules and what he called a “pro-family” workplace. This is Brown’s first visit since 2014. He has four other stops in the state Saturday.